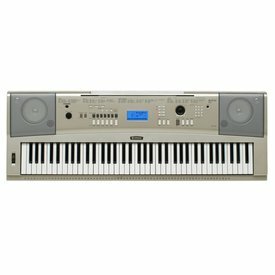 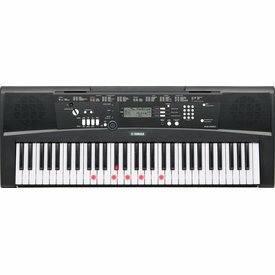 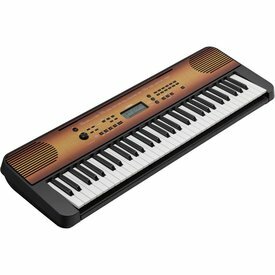 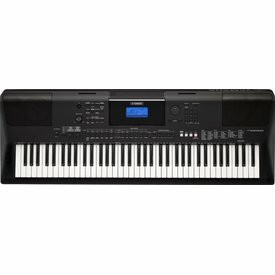 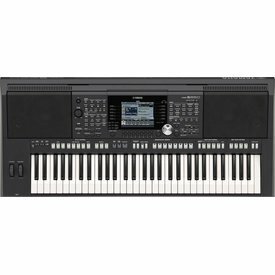 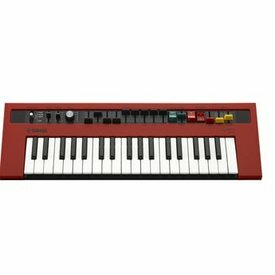 YPG-235 features 76 Graded Soft Touch keyboard, and a professional pitch bend wheel for more expressive playing of brass and string instruments. 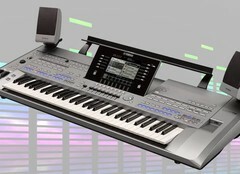 It also comes with innovative features like USB computer connectivity. 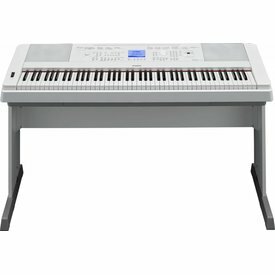 The EZ-220 is the perfect keyboard to make learning, playing and connecting to iPad “EZ!” You’ll be playing as soon as you turn it on, even if you’ve never played before. 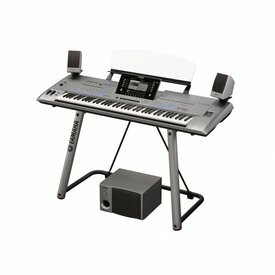 $5,499.99 This may be in stock for quick delivery; please call!